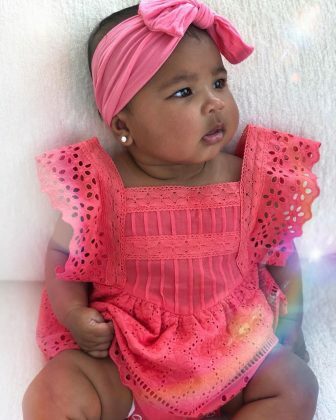 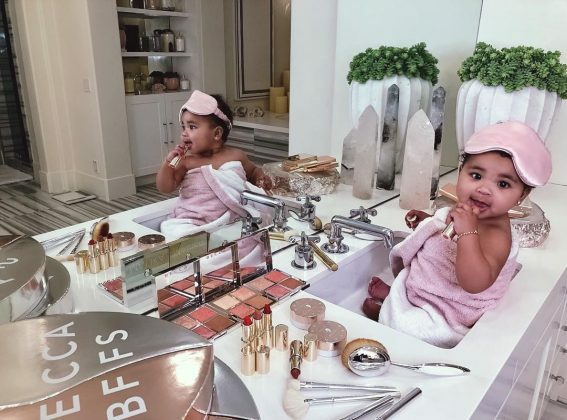 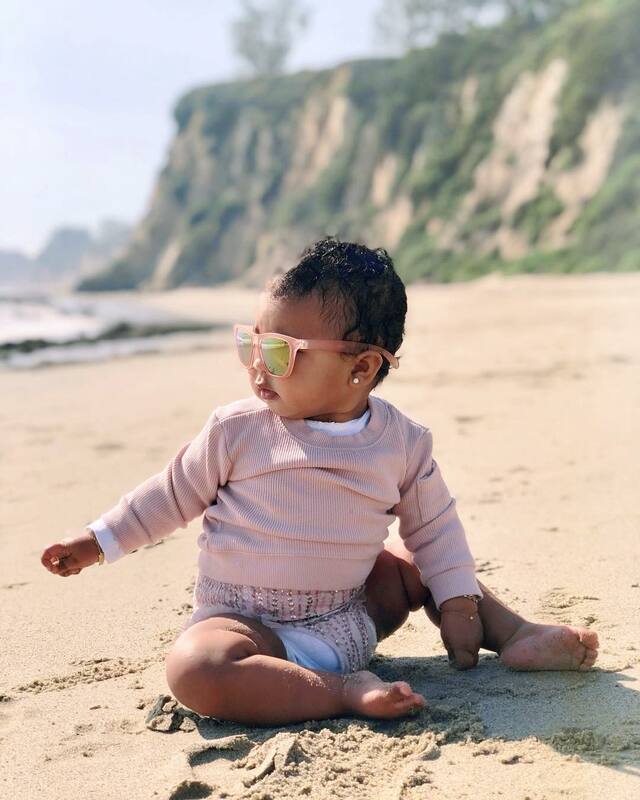 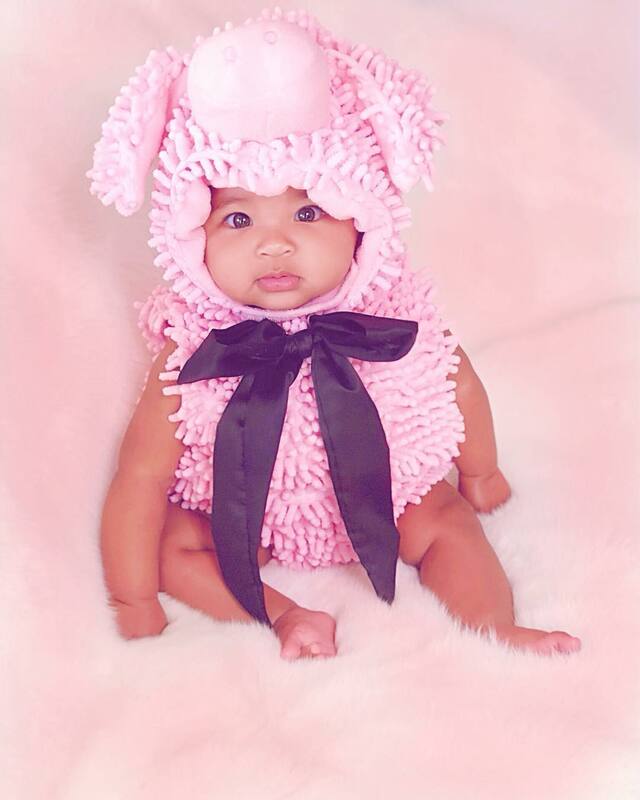 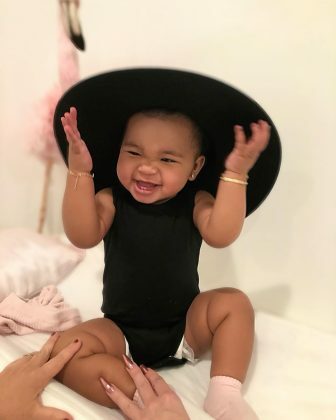 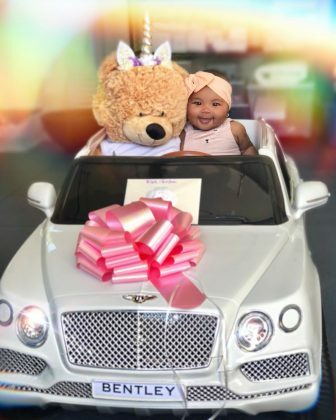 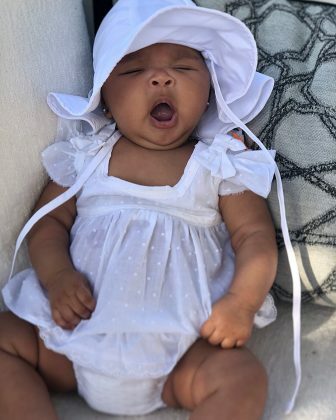 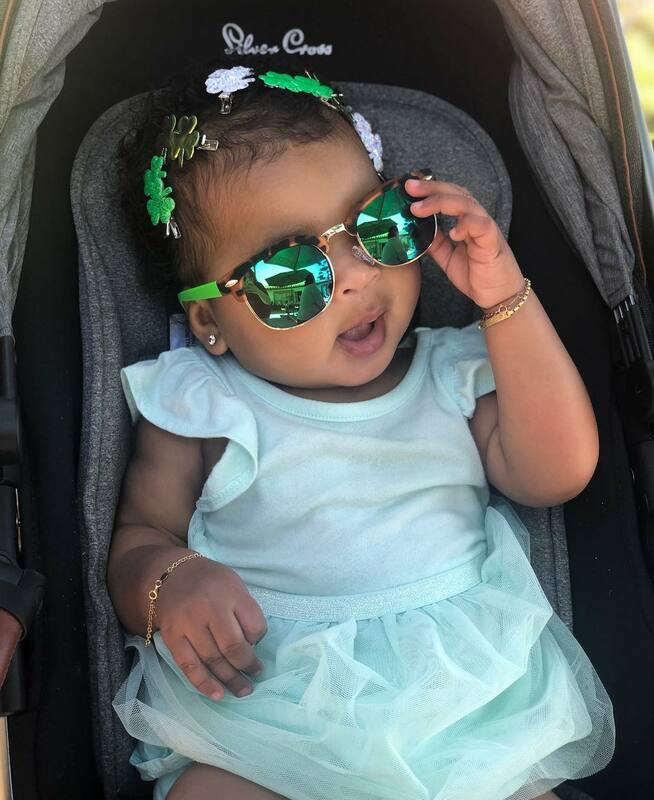 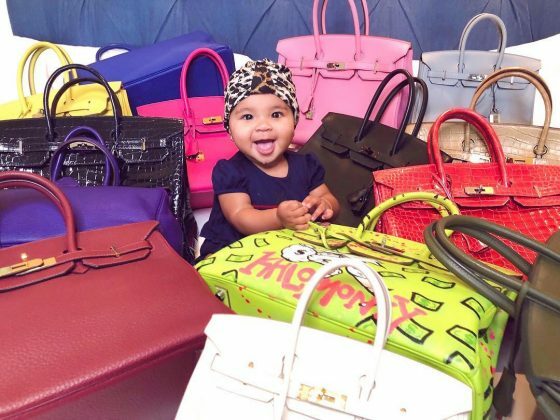 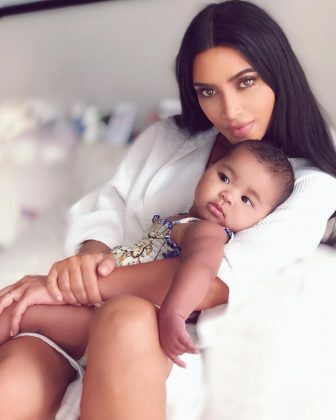 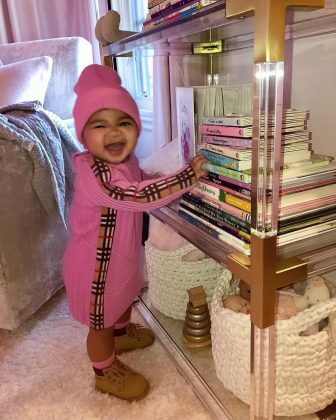 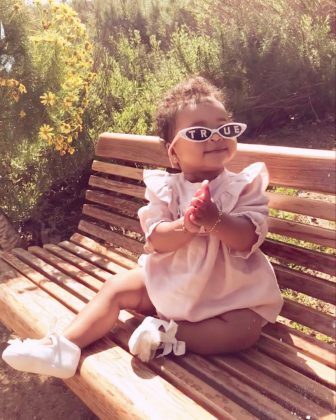 If you follow her on Instagram, you know Khloe Kardashian’s is one aesthetically pleasing page—and the cutest pictures of True Thompson only make it better! 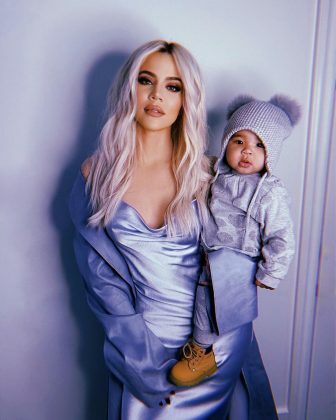 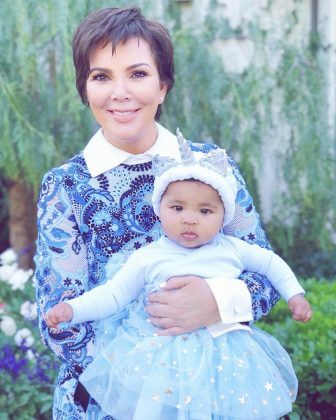 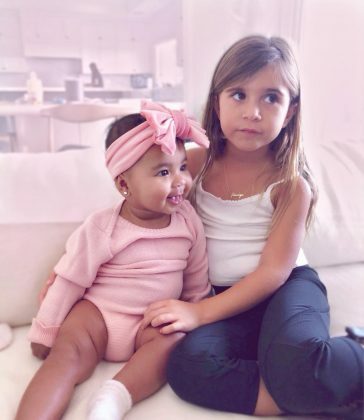 Unlike her sisters, who are relatively more cautious about posting pictures of their children, Khloé has been on a sharing spree since the birth of her first child, her daughter True. And now that she’s turning 1, we’re looking forward to seeing even more photos ops that capture just how adorable she is! 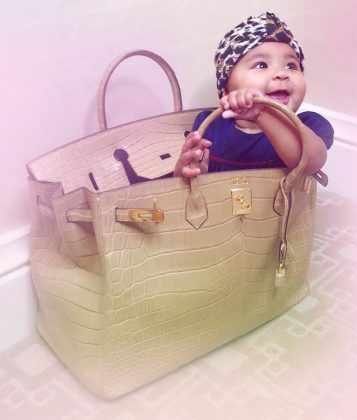 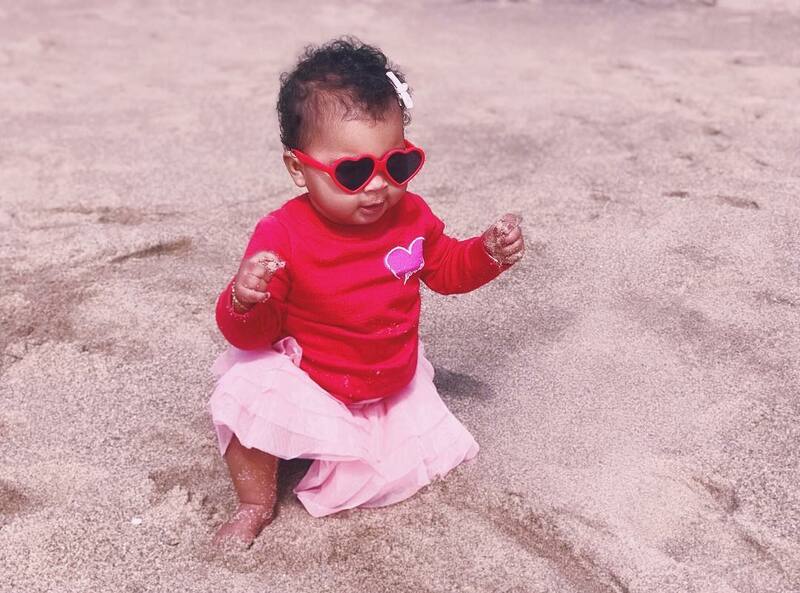 See some of the cutest pictures of True Thompson to date ahead! 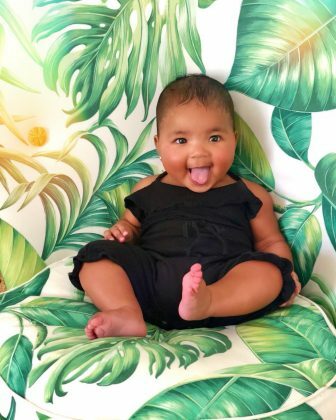 We’re *truly* in love with this baby! 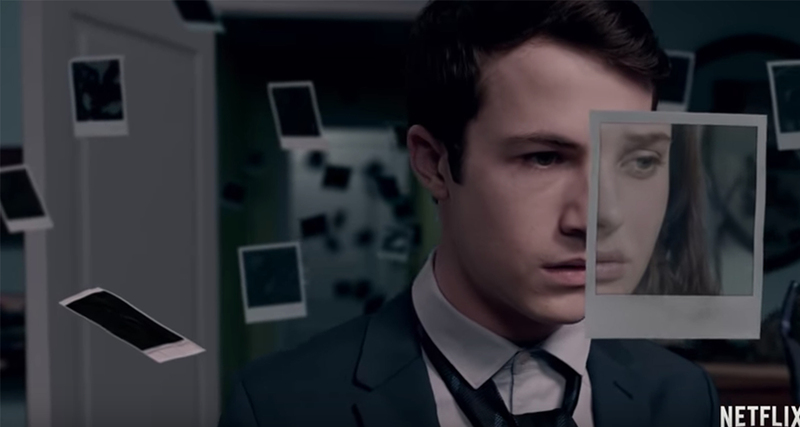 Previous articleWho Will Play Princess Diana In The Crown? 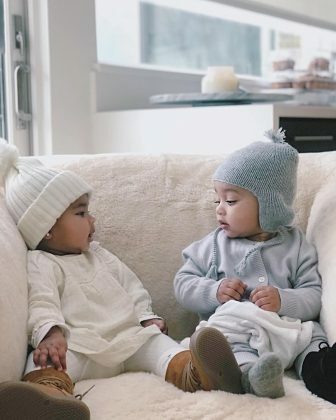 “A Walk To Remember” Where Is The Cast Now? 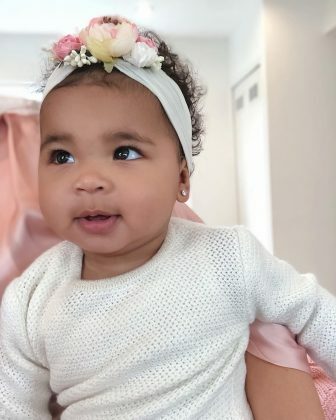 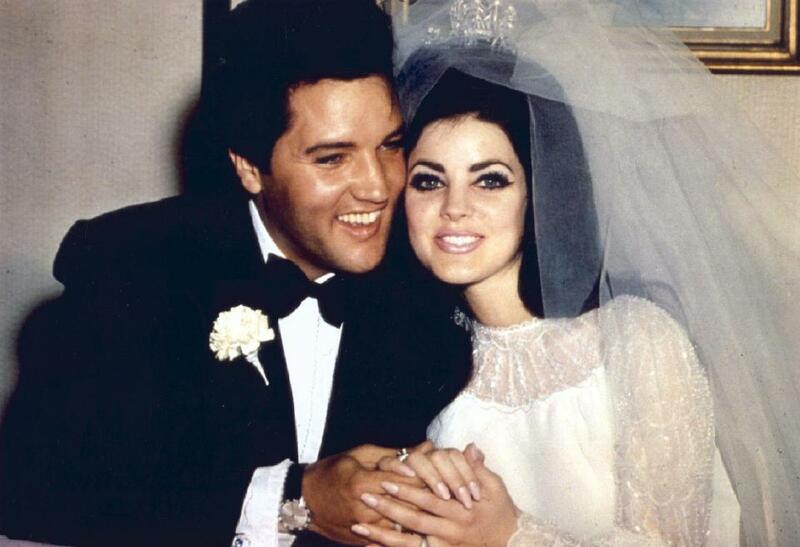 Guess the celebrity from their eyes!